Aerosols… Who are they for, and why… ? 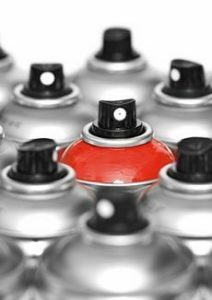 Range of aerosols designed to meet every requirement. 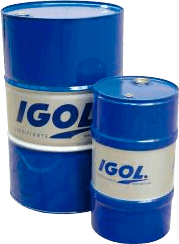 All the products in this line have been researched and developed by IGOL, and comply with the strictest standards with respect to safety and the environment. This range of 35 products offers a tailored solution for every type of complex and demanding operating environment. 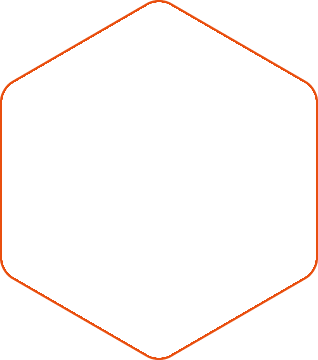 Each business sector has its own set of products. 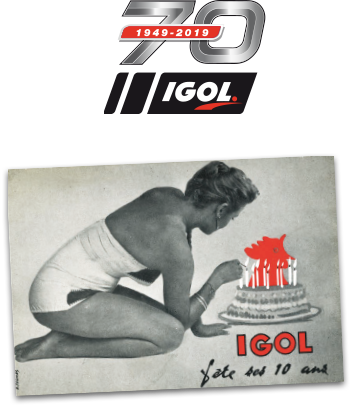 For even greater ease of use and effectiveness, try out the DUO-SPRAY IGOL nozzle. 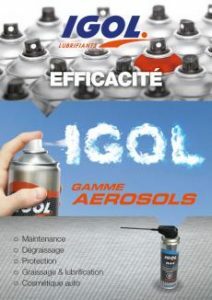 This new spraying development for IGOL aerosols ensures that the IGOL products you have chosen are used under the best possible conditions. The two spraying positions offered by the DUO-SPRAY nozzle give you both efficient control and precision when using the products delivered in aerosol form.